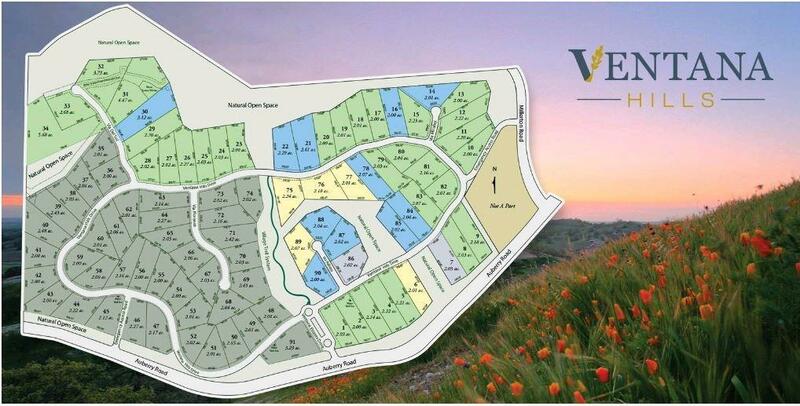 Private lot in private community. 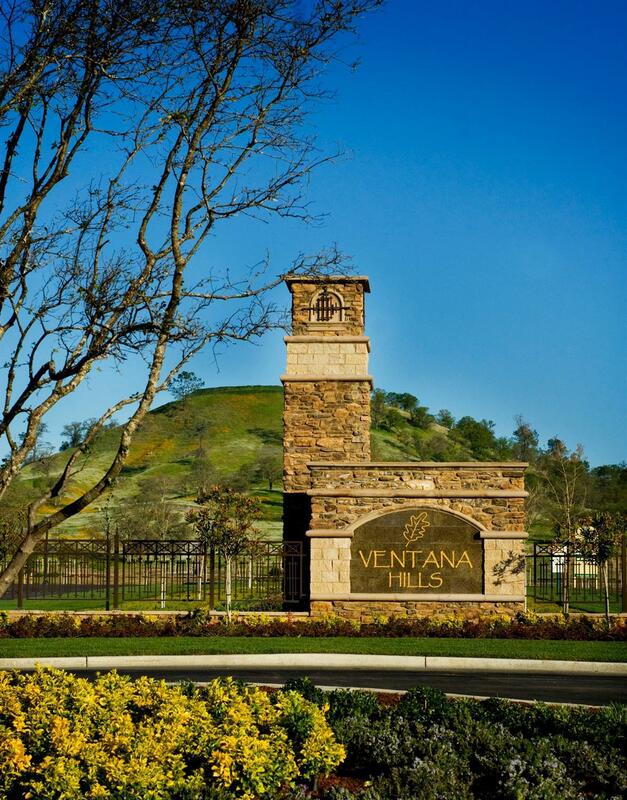 Located in the prestigious Ventana Hills gated community among estate homes where lots range from 2-5 acres. 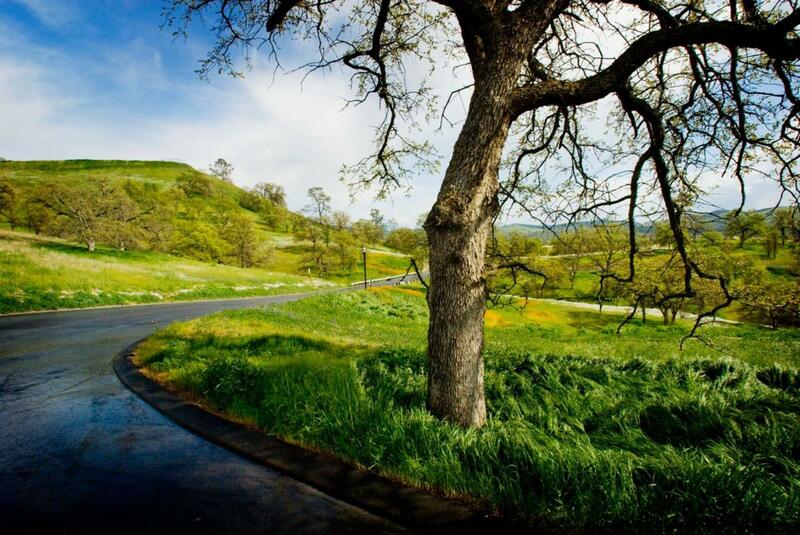 Create your dream here among the oaks with the convenience of being close to all the best Fresno has to offer. Take this short drive and live the dream.